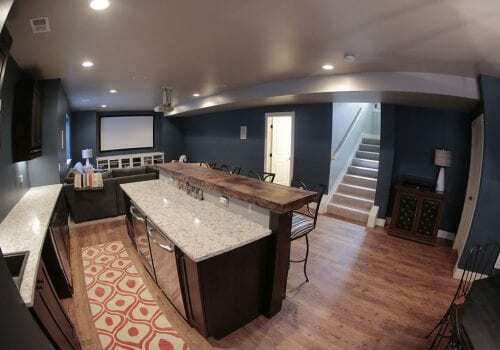 A basement finish creates a beautiful, amazing space from what frequently starts as a dark, blank, concrete canvas. 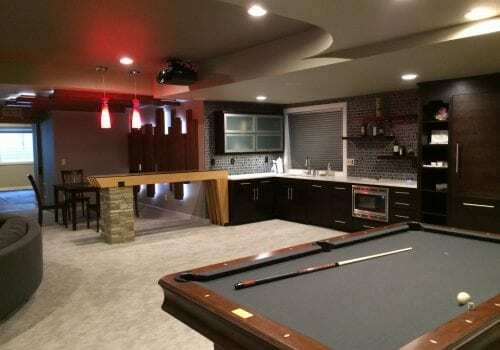 You may have an idea about what you want from your basement; beginning with a Everitt Construction design will help you achieve your goals by maximizing the space you have to work with. 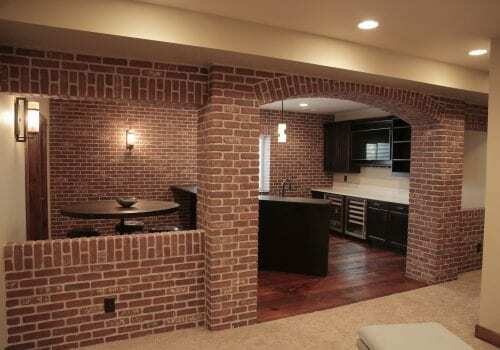 Our experience with designing and building basement finishes can provide you with wonderful possibilities. 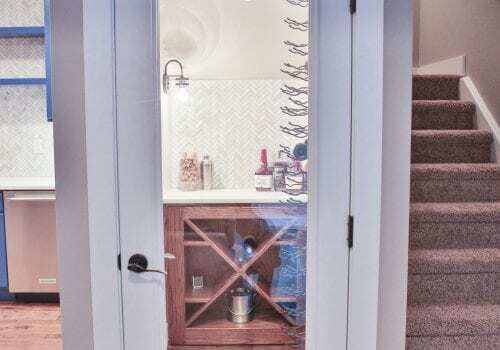 We might be able to upscale that media room you’ve always wanted, find creative storage options that you never thought of by working around the strangely placed staircase, or create a convenient, elegant guest suite for when family and friends come to visit. See more basment project examples in our gallery.